So, are you ready to take the first step towards all the opportunities and benefits that the air cadets can offer you? Aside from flying, sports, target shooting, adventure training and great fun? Youâ€™ll soon find that being an air cadet is its own reward – you constantly see the benefits of your own efforts, building on your achievements and earning BTECs and DoE Awards. You’ll be expected to take part in as many of the activities we run as possible, but with what’s on offer you won’t need much persuading! It’s important to know that we’re not a recruiting organisation for the Services (but it’s great if you decide you want to join later on). We’re not interested in anything but you and your potential, and will help you get the most from your experience as a cadet. Worried about fitting in? 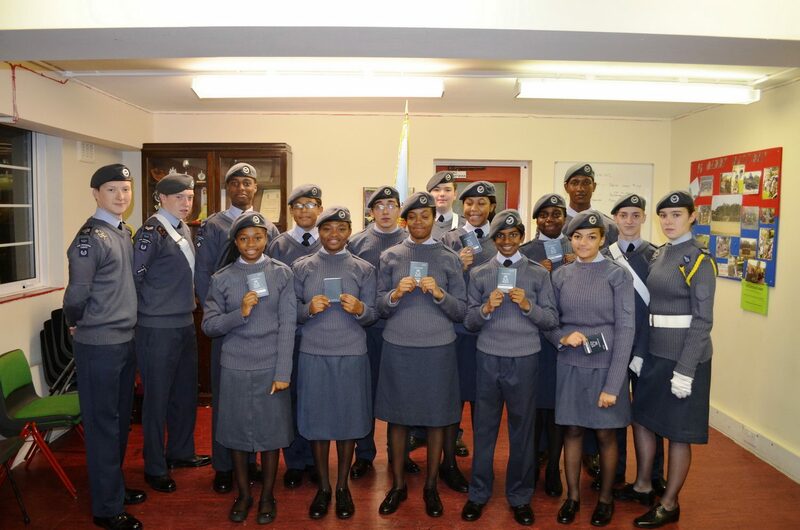 Equality is a central part of the Air Cadetsâ€™ ethic. The cadet experience is open to everyone, so whatever your nationality, background or ability, whether you’re male or female, you can join us. The maximum age for entry is 16 years old, therefore you can request to join us anytime between joining Year 8 and your 16th birthday. We have high standards to maintain as we are a ‘military’ youth organisation and you’ll naturally take pride in your uniform (we supply that) and appearance. You’ll be well mannered and self-disciplined. You’ll be joining an organisation of which youâ€™ll be very proud. 1921 Squadron operates a â€˜recruit intakeâ€™ system. We think this is great for you, because youâ€™ll join at certain times in the year with lots of other people who are in exactly the same position as you. 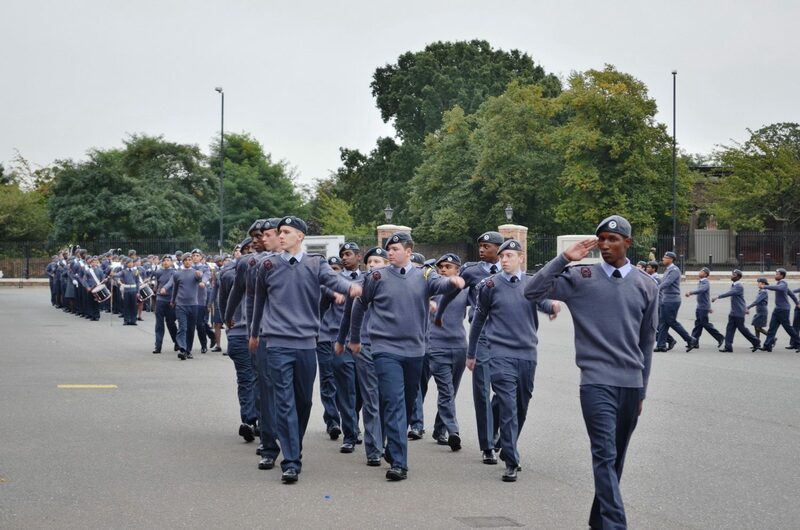 Together, youâ€™ll go through a structured process of training that helps you get better and up to the standards of a First Class cadet â€“ then you can all pass out together on a parade and join the Squadron. It helps you learn, helps you to make friends, and itâ€™s lots more fun! You can get in touch with us at any time to visit the Squadron, and find out more, but then you will be asked to come back when the intake opensâ€¦ and then your cadet career can start! We welcome personal visits by potential cadets (ideally accompanied by a parent or guardian), during one of their Parade Nights â€“ these are held twice a week. Contact us to arrange a visit. Don’t be shy about taking that first step – it may be the best thing you’ve ever done.